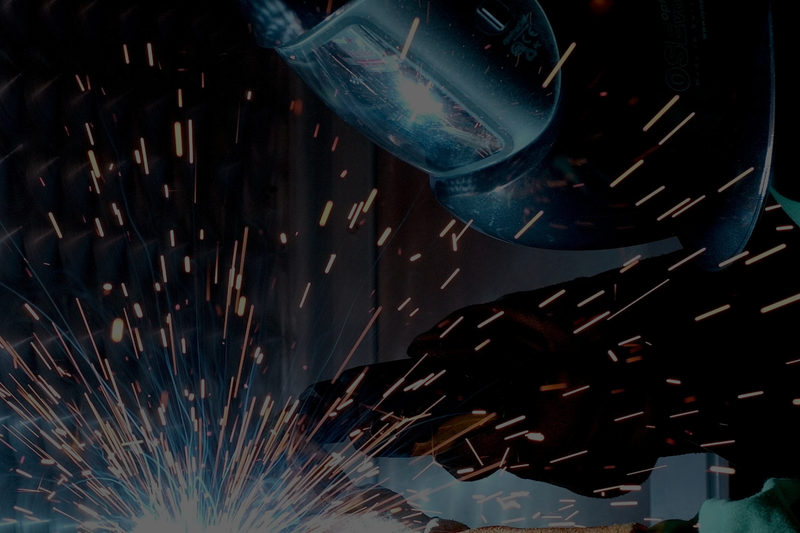 With more than 30 years of experience, Völkl Components is an international specialist in the sectors of sheet steel processing and provider of complete solutions. 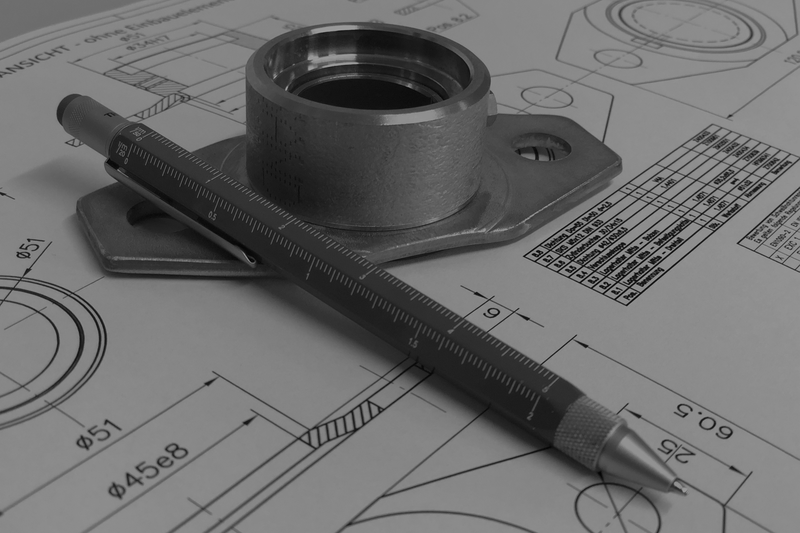 Next to our main topic - component construction - our wide range of services also includes specific applications on steel and metal engineering. A strong partner with the highest sense of responsibility and quality, our clients experience the maximum practical level of safety, adherence to schedule and flexibility with every project. 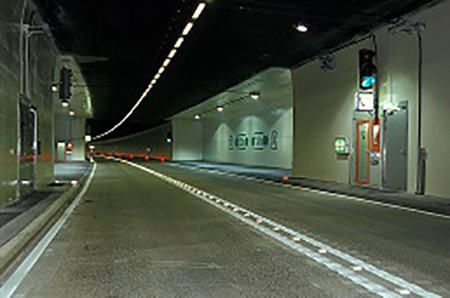 Our costumers value our long-standig expertise in national and international projects. Trained specialists, state-of-the-art machines and the highest processing quality, qualify us as your professional partner. Highest quality, precision and reliability is our commitment. 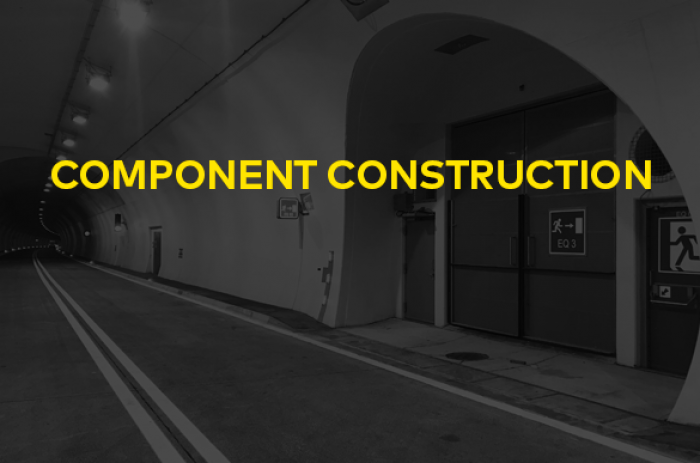 Our specialized staff and company locations in Austria and Hungary qualify us to be your premier partner, starting at simple components up to highly complex tunnel security systems. 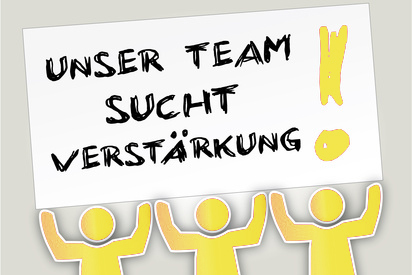 Völkl GmbH stands for team spirit, qualified personell, highly professional environment and timeliness. Your satisfation is our aspiration. We do look forward to be allowed to carry out your projects. Dr. Aichhorn Group is designed to develop enterprises on the sector of captial goods industry and to get them to the to optimum improvement. 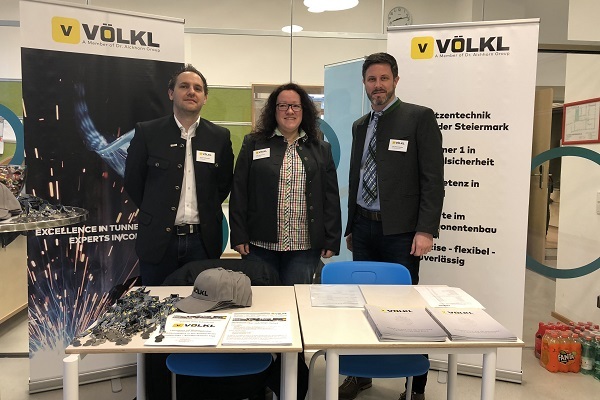 G. Völkl GmbH essential function within this group is being the leader of quality and innovation on the field of tunnel safety, metal- and component construction. As a part of this year’s Jobdays we could inform about 300 guest-students about available apprenticeships in their region. We also took the chance to give the students information about the profession of a metal technician. 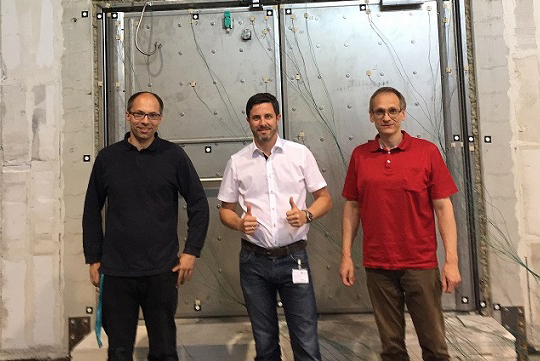 In record time Völkl newly developed a tunnelgate for the ÖBB, successfully passed its baptism of fire and achieved fire resistance class EI120. The executive board expresses its gratitude to everyone involved for their outstandig effort shown in the past months! We know that well trained and motivated members of our staff are essential to the success of our Company.